Maintaining a collection can be relaxing and fun. Whether you’re into figurines or fine art, though, your hobby can take up a lot of space. 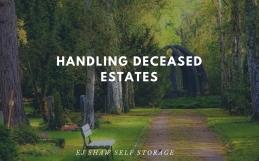 A dedicated, off-site storage facility can help you maintain order at home without getting rid of your favourite things. Find out how to keep your home tidy and your collection intact with Self Storage in Manly. 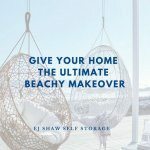 Why store your collection in Self Storage Manly? At different times in your life, you may have different reasons to use Self Storage in Manly for your collection. A storage unit offers a great way to keep your collectibles safe and clean during moving or home renovations. If you have more than one collection, or your collection is very large, you might want to only display certain items while storing others. Whether to rotate collections or simply clear space in your home, Self Storage lets you pay tribute to the things you love while keeping your home organised and livable. Although you can store most items that aren’t perishable, combustible, flammable or otherwise dangerous, climate-controlled storage units in particular are ideal for certain types of collections. Wine, for example, should be kept in a space where the temperature is 21℃ or lower; just don’t let temps drop to the freezing point. Climate control is also essential when it comes to sports cards. Cool temperatures prevent mold and mildew growth, while the security features at your storage facility protect your cards from the risk of theft. All collectibles should be cleaned before being placed in storage units. Avoid ammonia-based cleaners to prevent damage to painted or fragile items. Soft brushes and dry cloths are safe options for dusting most items. Shelving units help keep collections organised, off the floor and easy to retrieve at a moment’s notice. Pack figurines or other delicate items in bubble wrap or multiple layers of paper. Don’t use newspaper, as the ink may transfer to collectibles. Place acid-free paper or cardboard between photographs or fine art; be aware that stacking paintings against each other could cause damage. 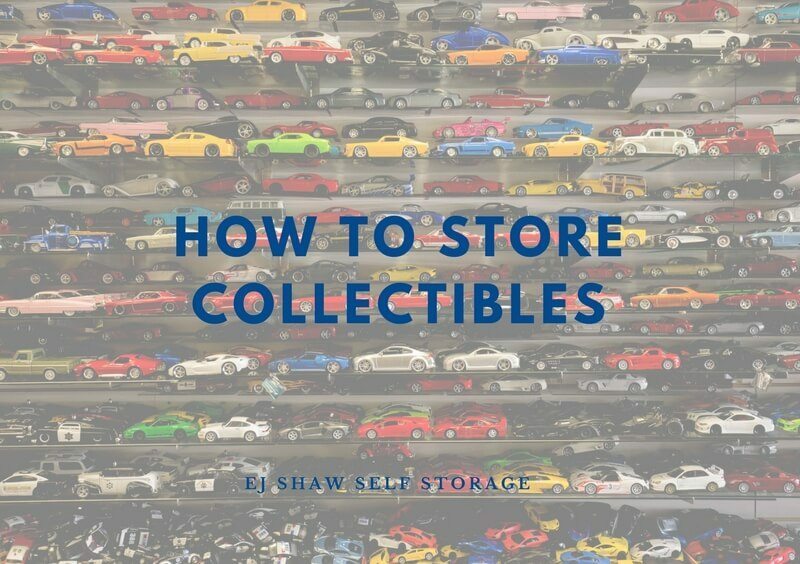 Whatever your interests, proper care and storage can help you maintain your collection without disrupting your daily life. From wine to photographs, taking the time to clean and carefully arrange your collectibles in a climate-controlled storage unit helps keep them safe and in excellent condition. Protect your collection with secure, convenient Self Storage in Manly.